China's Lane (also called Kuan-zhai Lane, which literally means wide and narrow lanes), is a conservation of old architectural structures that have been implanted with modern decoration in a bustling Chengdu city. 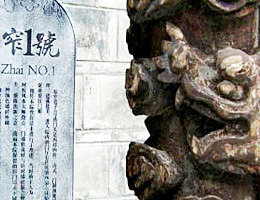 Kuanzhai Xiangzi is one of the three key preservation areas in Chengdu. It consists of Kuan Lane (Wide Lane), Zhai Lane (Narrow Lane) and Jing Lane of which there are three parallelly arranged traditional streets and Siheyuan (courtyard houses). Meanwhile, it is an only area which recorded rich architectural and social characteristic feature about the residential building from Qing Dynasty (1644-1911) till now. One of the lanes called Zhai Lane. Bamboo chairs on the China's lane. 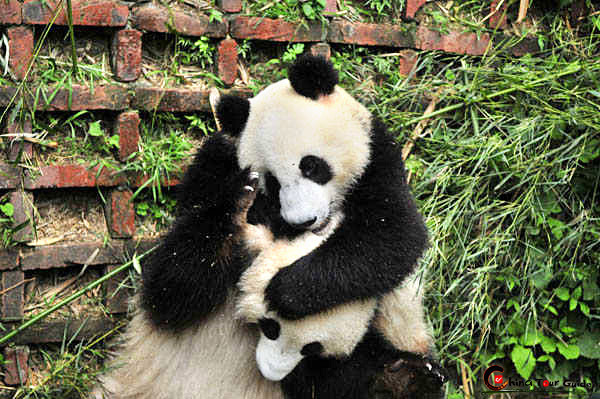 China's Lane (Kuan-zhai Lane) opened to a fascinated Chengdu public, as well as to enthusiastic tourists from home and abroad in recent years. However, those three parallel lanes have different style. 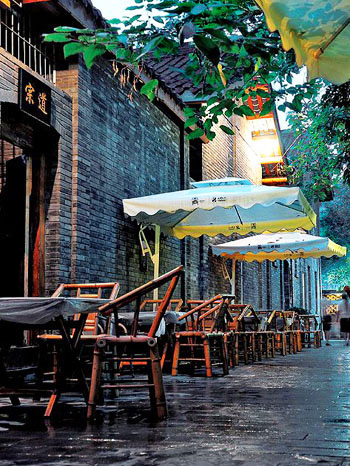 At Kuan Lane, you will immerse in the leisure life in Chengdu. 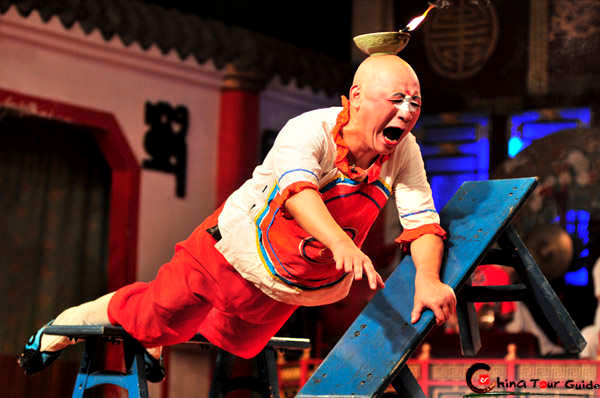 Killing the time in open-air teahouse and tasting Sichuan dishes and snacks is an unforgettable experience. 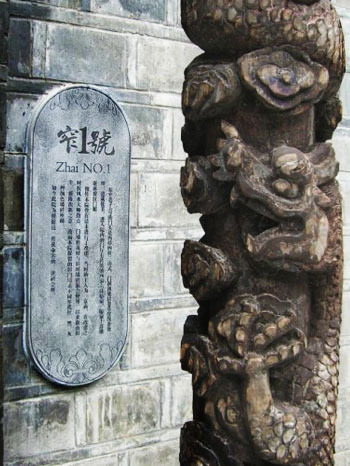 If you are history or architecture buff, Zhai Lane is the ideal place for you to explore, because that the well-preserved traditional buildings could be seen here. In a courtyard there are gardens, in which there are houses; while in a house there are courtyards, in which there are trees; above a tree there is the sky, where there is the moon... 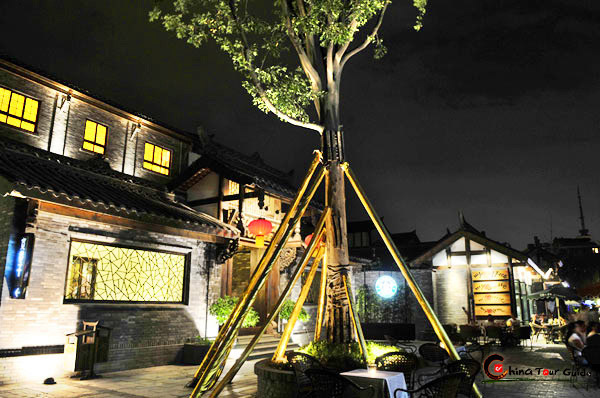 This is what is expected from a Chinese-style courtyard, as well as what a Zhai Lane life requires. 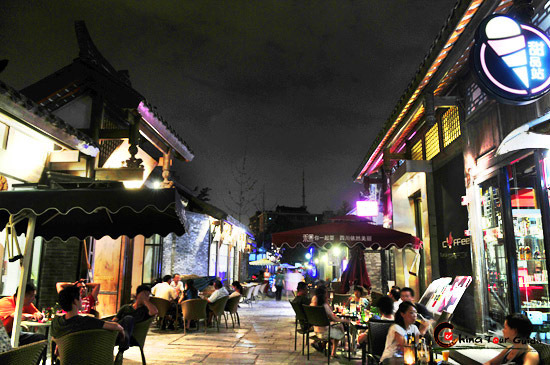 Jing Lane is the most modernized lane in these three lanes, which combines Chinese culture with Western culture. Due to this, various Western foods and drinks, take-away, coffees could be found in the whole lane. 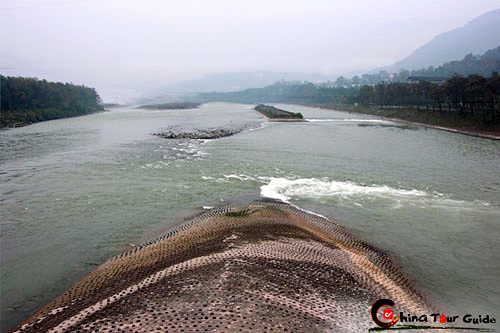 In a word, China's Lane (Kuan-zhai Lane) fully represents the lifestyle of Chengdu - Leisure, Slow but Modern.